Home Blockchain Will Crypto-Currencies replace Cash? A prediction by an Australian economic professor, regarding the replacement of paper cash by electronic currency like Bitcoin by next 10 years, raised a wave of concerns around the globe. I found this hottest buzz interesting and important enough to include in our Blockchain Week at yourtrainingedge.com. In the last few posts, we discussed the blockchain technology in a great deal, with some practical scenarios such as RSCoin to be introduced by The Bank of England. In view of such cases, now occurring frequently, the question whether the crypto currency is going to replace cash, has become a big questions. What would be the impacts and how it is going to affect the financial sector in particular, are other after-questions. In this article, we are going to have a look on the same. The time this prediction was raised, since then many believe that it is not realistic, given a very slow adoption of the crypto currency. However, all sides are agree to the fact that digital currency would have an impact on the fiat currency systems in the world. Bitcoin, in case if you have been in touch to our posts in last few weeks, is an alternate money system having no physical currency. The Bitcoin is the government issues, but instead mined by computers carrying out a series of computations. The currency is able to provide the degree of security even beyond the credit card transactions, called cryptocurrency. Unfortunately, the anonymity of cryptocurrency has led Bitcoin to take on a rather nefarious image. Various private websites and individuals used the digital currency for transacting different illegal dealings, like selling drugs, weapons and prostitution. As a consequence, governments all over the world started to crack down a number of these websites. Another issue is money laundering, leading to a spate of new legal regulations and decisions, regarding how Bitcoin travels across the borders internationally. Irrespective of the legal issues, Bitcoin has still persisted, and a lot of people think it has reached to the point of cultural saturation that will prevent it from getting into obsolescence in near future. In addition, it has made a long shadow that the world governments have had a tough time neglecting. This has resulted many to speculate that the digital currency will replace the cash or paper base currency soon. However, don’t rush out to invest the life savings in Bitcoin just yet. Most of the experts are agree to the notion that the current cryptocurrency is not adequately subject to government oversight to carry on indefinitely in its exiting form or to substitute fiat currency. However, the idea of digital currency, validated by the complex digital algorithms that render it virtually not possible to counterfeit, does have the appeal for a number of world governments. Better yet, because of the decentralized nature these digital currencies have, there is no substantial upfront cost for the government to switch to the digital currencies. In similar way, there is no ongoing cost to maintain this currency. Physical or paper money needs constant printing and checking for worn bills, coins and counterfeits. Therefore, the digital currency of the future is much more environmentally and financially friendly. Still, the predictions are there stating digital currency will fully replace the printed money in next ten years. 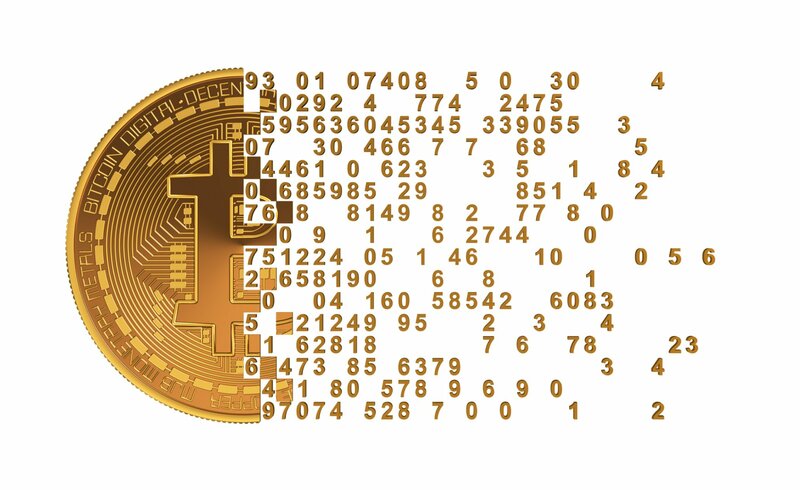 Though digital currency is on a growth and popularity track, irrespective all of its different problems, there remains a psychological security in the currency held in one’s hand. In addition, fears of viruses, hacking and other attacks on the whole financial foundation of a nation through purely digital ways would likely make most of the nations slow in adopting currency form. Previous articleIs Training and Development the Right Career for You?